With operations located in Dublin and Belfast, La Rousse Foods specialise in the supply of fine foods to premium food establishments since 1992. Acquired by the Swiss-based food group Aryzta in 2015, the company has more than 1,300 corporate customers in Ireland, and have their own catering butchery, cheese-maturing room and chocolate lab. 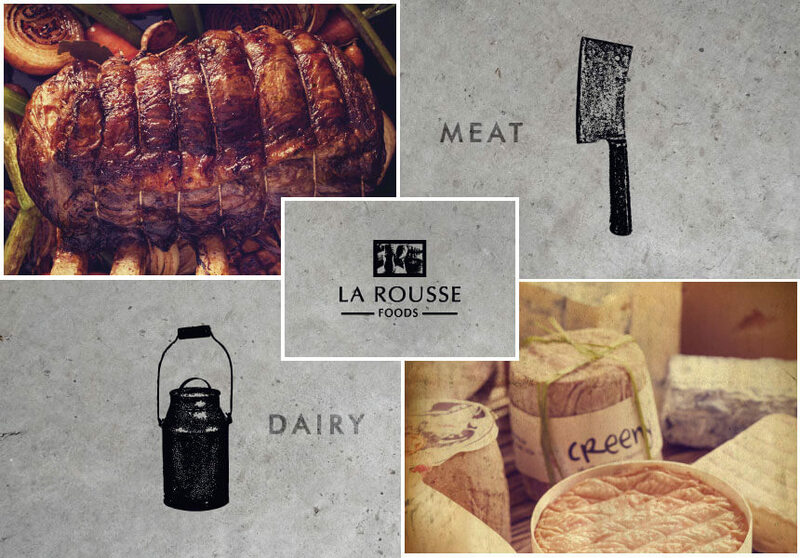 La Rousse offer a wide range of fresh, seasonal and innovative premium produce from a network of local and international producers. La Rousse approached Emydex in 2014 with a requirement to implement a robust factory floor Traceability and Production management system to replace manual operations in both their Cheese Processing and Butchery Operations. La Rousse were looking for a factory floor IT system that would provide them with real-time, accurate reporting on production, yields and Stocks, with full forwards and backwards food chain Traceability from factory door to door. They were previously operating a paper based Traceability and Quality Assurance recording and reporting system, which was time consuming to both administer and report on. Stock control was also a manual operation which was labour intensive and time consuming. Previously the Cheese Operations area operated with a Microsoft Dynamics Nav system, whereby Purchase Orders for Intake were keyed directly into a Nav form running on an office PC located at Cheese Intake. Weights and traceability information were later keyed in manually against the purchase orders. La Rousse identified a requirement for a software system that fully integrated with Navision in real time and replaced the manual in-put of weights and traceability information, as well as to manage the processing, packing, order picking and dispatch of cheeses to end-customers. 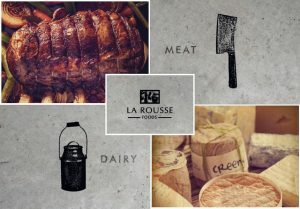 In parallel, La Rousse we planning the doubling in size of their existing catering butchery operations by building a new purpose-built state-of-the-art butchery on a site adjacent to their existing operation in Dublin. For this new operation, La Rousse also needed a factory floor system capable of production managing this new production facility from factory door-to-door. Phase one of the project saw the rollout of Emydex’s Production Management Software to the Cheese Operations covering intake, processing & packing, picking & dispatch, returns both to/from suppliers and customers and QC Hold. Due to the flexible nature of the software, Emydex were able to integrate to la Rousse’s existing Microsoft Dynamics NAV ERP system, providing a seamless real-time interface between both systems. Phase two was a much more substantial project seeing the rollout of Emydex’s Packing & Processing software module to the new catering butchery operation running on fifteen industrial terminals, most connected to Industrial Weighing scales and printers covering operations such as Intake, Debagging, Deboning, Dry Aging, Preparation Lines, Metal Detection and Packing. Emydex’s Warehouse management module is also installed, running on a number of intelligent handheld scanning terminals covering Internal stock movements as well as sales order picking and dispatch. Today La Rousse now have a comprehensive Production management software system that is fully integrated with their back-office ERP system.